ok thanks.. ill wait a bit.. not a rush or anything. me likes your tails carbon fiber ?? man how do yaw make those sig's ??? 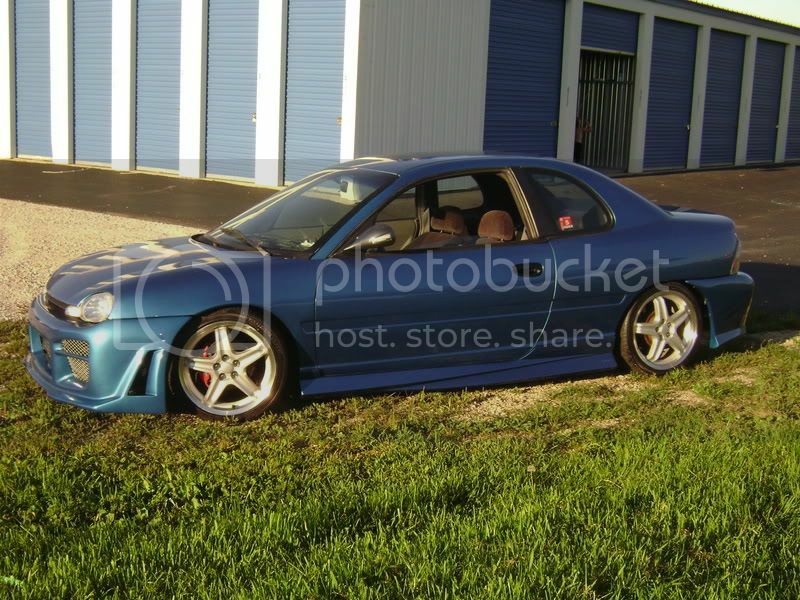 thats pretty tite man... could you make me one with the sideskirts on it? if those are to small i can get bigger ones for you. 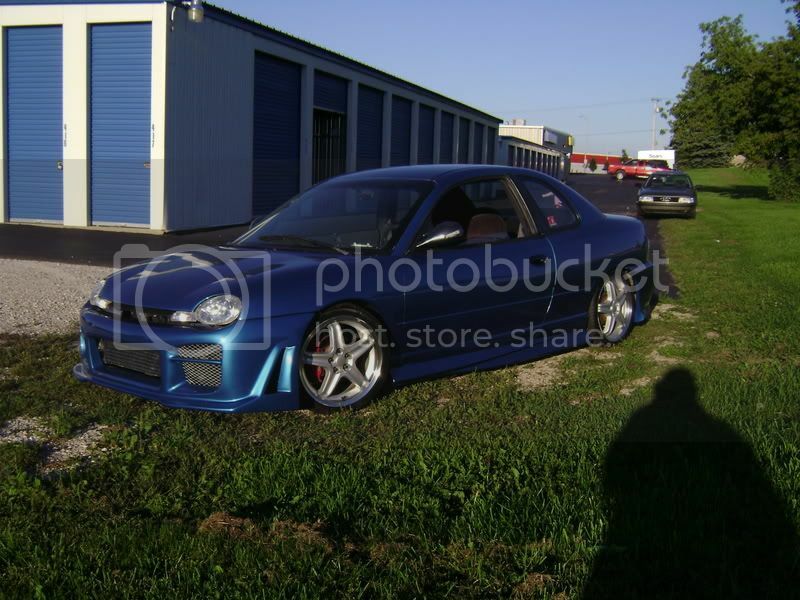 yup r34 front the intercooler makes it look bogger. i think with the stance it has it also makes it look bigger too.